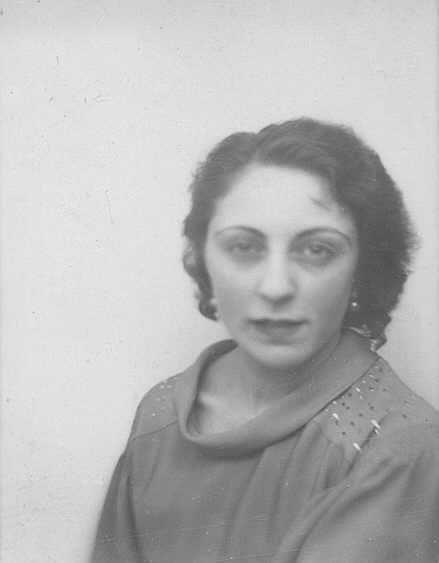 This is my grandmother, Virginia Monte Verde, formerly Amico. This is Ginger. This is around 1933 or so. This is before her eyesight went. Eyes with which she had seen the roaring 20s as a first-gen Sicilian-American girl. Eyes that saw her small Upstate New York village of Dansville rise up from the dirt and gravel to paved streets and take-no-prisoners Americana economy. Her husband, my grandfather, drove taxi from the train station to the world-renowned Physical Culture Hotel. The people came in from New York to the PC and the valley town thrived on big city money from ‘the old neighborhood’. And with her sharp eyes she stayed a proud working woman all along making beautiful dresses in her very own Main Street shop. Her eyesight went around the same time my father was born, so she didn’t see the railroad get torn up, or my grandfather’s decline, or the PC go out of business. She didn’t see my father for the first thirty-two years of his life either. So here in my 32nd year on the planet, I post this in loving memory of her getting her eyesight back when my father was 32. This is my grandmother. This is Ginger.